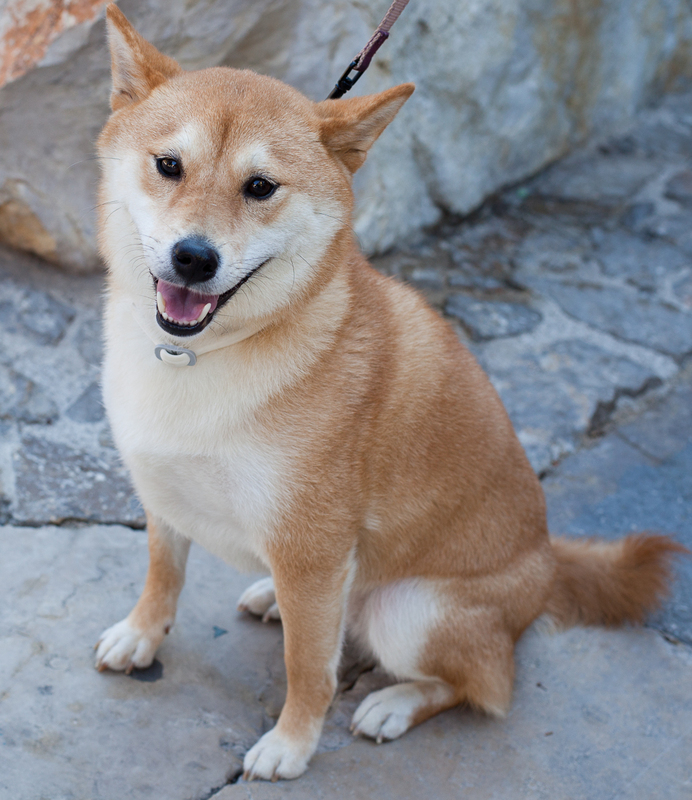 This is Freezbee, she's one and a half years old and is a Shiba Inu. 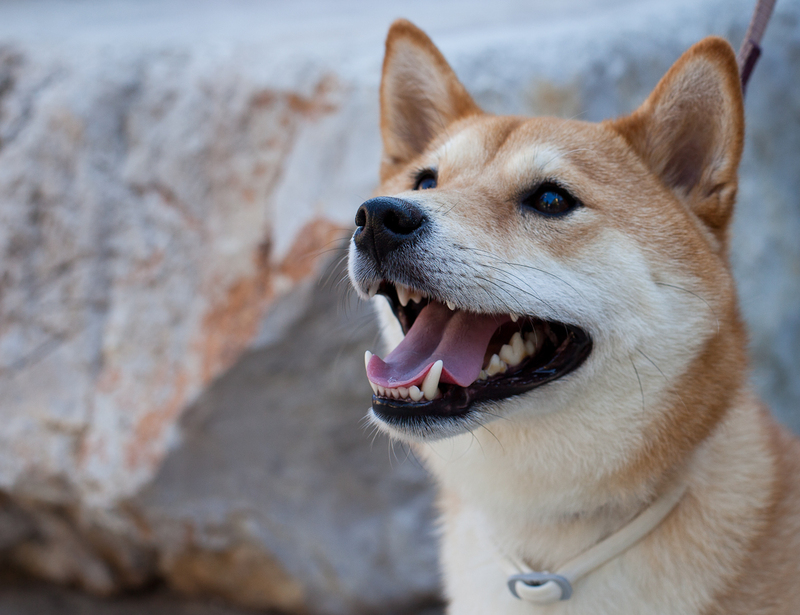 A Shiba Inu is a Japanese hunting dog, in fact 'inu' is Japanese for dog. I met Freezbee in the village of Gorbio where she lives. Don't you just love her smile! The smaller photo looks more like Lexie, our mixed breed Shiba Inu who our son got from a rescue group...she fits right in with her trademark smile just as the dog in your photo does! Beautiful photos of a beautiful dog! She is a beauty and like Kate she looks like a Border Collie mix I had called Sitka. Who by the way was an excellant Frizbee catcher.